Στην έκθεση του Τόκιο η Nissan μαζί με το BladeGlider Concept και το νέο Qashqai θα παρουσιάσει το πολυαναμενόμενο GT-R Nismo καθώς και τα DAYZ ROOX και LEAF Aero Style. Το DAYZ ROOX είναι το Mitsubishi eK Space με τα σήματα της Nissan το οποίο θα πωλείται από τις αρχές του 2014 και θα διαθέτει συρόμενες πίσω πόρτες. Το Nissan LEAF Aero Style φορά νέο μπροστά προφυλακτήρα, LED προβολείς ομίχλης, πλαινά skirts και θα βγει στην αγορά της Ιαπωνίας τον Δεκέμβριο. Τέλος η Nissan στο περίπτερό της στο Τόκιο θα παρουσιάσει τα νέα Teana, Skyline, X-TRAIL, τα ανανεωμένα Elgrand και Serena, καθώς και ένα ασφαλέστερο Note. YOKOHAMA, Japan (November 8, 2013) – Nissan Motor Co., Ltd. today released an overview of the company’s exhibit at the 43rd Tokyo Motor Show 2013 to be held at Tokyo Big Sight from November 23rd through December 1st. At the show, Nissan will reveal several new concept cars. Nissan will also present the Nissan GT-R Nismo, and reveal the upcoming Nissan DAYZ ROOX and other models. In addition, Nissan will also be exhibiting its Autonomous Drive technology, safety technology and other innovations. 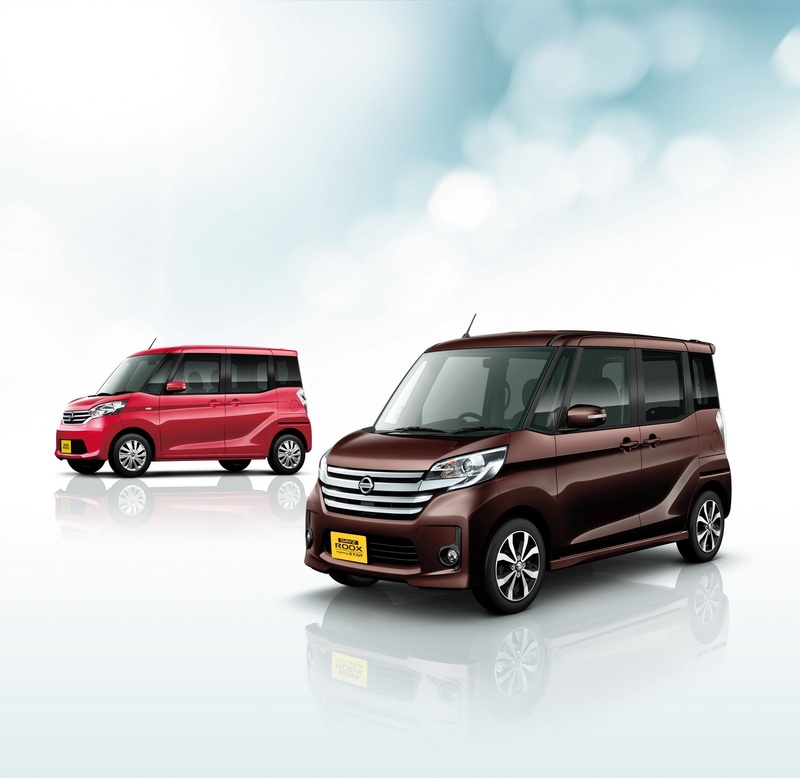 The second in the Nissan DAYZ series of minicars, Nissan DAYZ ROOX is a new super-height wagon model featuring dynamic exterior styling and a spacious-feeling, premium interior design. Around View Monitor, one-touch automatic sliding doors and other convenient features support daily driving. Rear ceiling fan, roll-up sunshades and other amenities enhance rear-seat passenger comfort and convenience. Green windshield glass filters out 99% of UV rays. 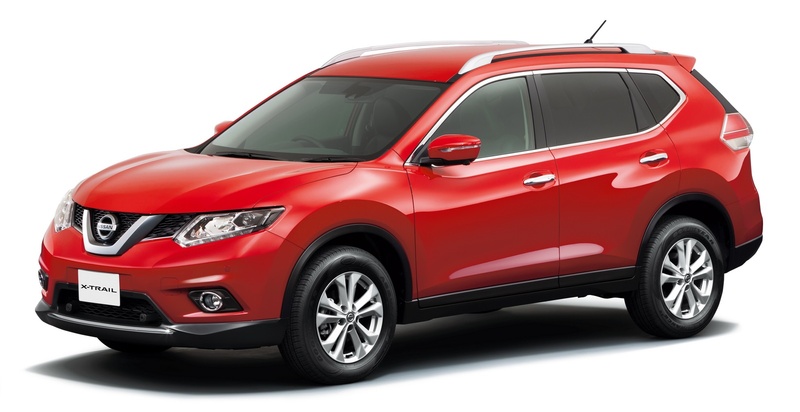 The solid-looking and distinctive exterior styling suggests a spacious interior. Spacious interior with high-grade trim and coverings. A surprising amount of interior space accommodates enough space to hold a 27-inch bicycle. Innovative new technology includes a cost-effective battery-assist system that relieves burden on engine. Slated for Japan market launch in early 2014. 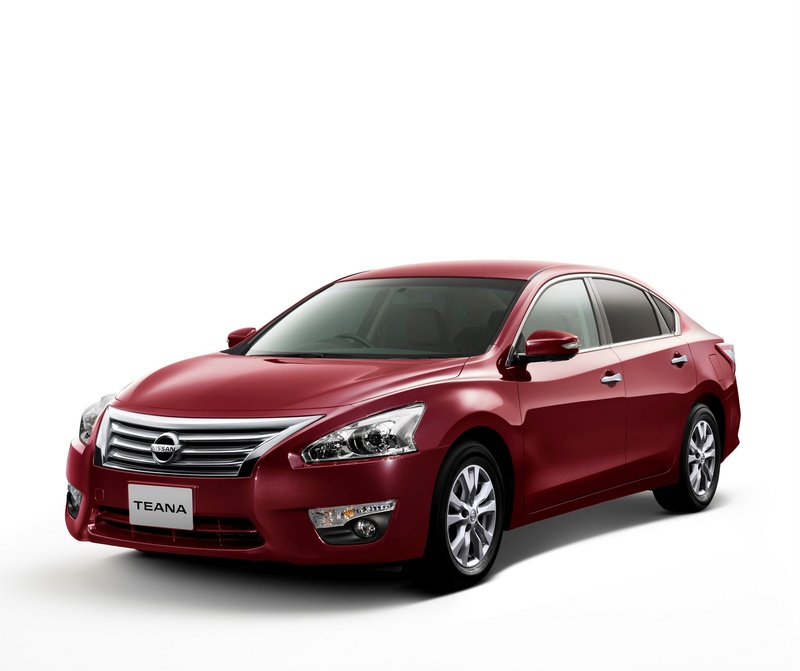 The Nissan Teana is a global strategic model sold in more than 120 countries and regions worldwide. Building on the Teana DNA of “Modern Living” in the first generation model and “Hospitality” in the second generation, the third generation Teana features enhanced performance for even greater driving pleasure. Design expresses sophistication and exhilaration, built on the concept of “Modern Living” DNA. Cabin supports comfort of all passengers, delivering hospitality in the Teana tradition. Driving performance that excites the driver with plenty of power. Japan market launch planned for fiscal 2013. New Skyline: Slated for Japan release November 2013. With rugged performance to handle a wide variety of driving conditions, the new X-TRAIL is the tough, all-purpose SUV with best-in-segment fuel efficiency in M-size SUV with state-of-the art functions in a package that offers luggage storage convenience and excellent utility. December 2013 Japan launch. 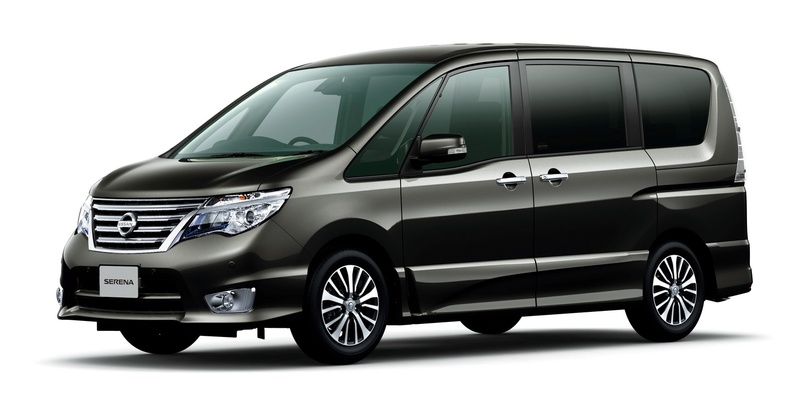 Significant changes to Nissan’s best-selling minivan in Japan. The Serena 5-door minivan includes collision avoidance support systems including Emergency Brake and Lane Departure Warning (LDW) as standard equipment. Serena also features a restyled exterior, from front to rear. Japan launch slated for December 2013. 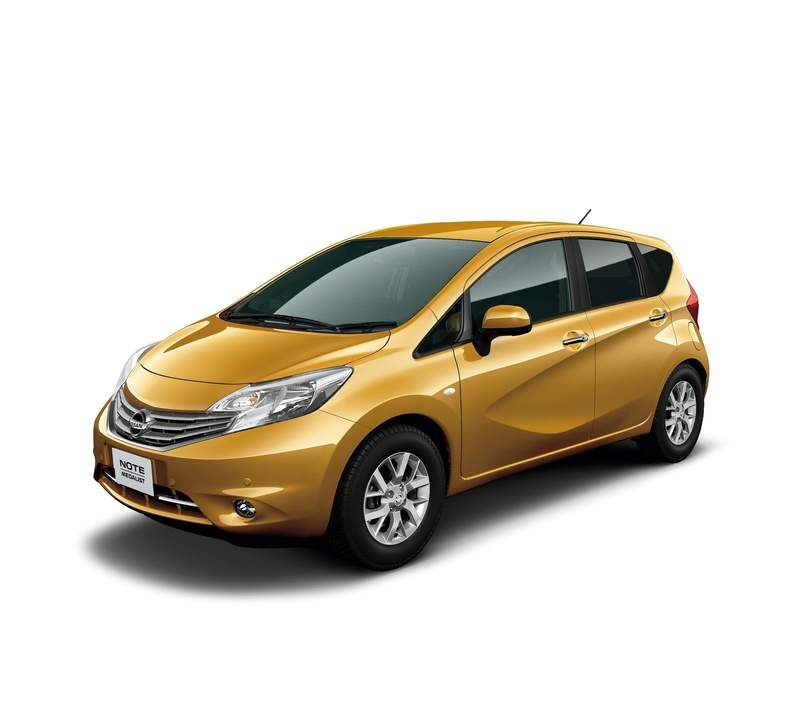 Minor changes to Nissan’s global compact hatchback provide the 2014 model year Nissan Note with enhanced safety technology, including collision avoidance support systems including Emergency Brake, Lane Departure Warning (LDW), and Emergency Assist for Pedal Misapplication. Japan launch scheduled for December 2013. 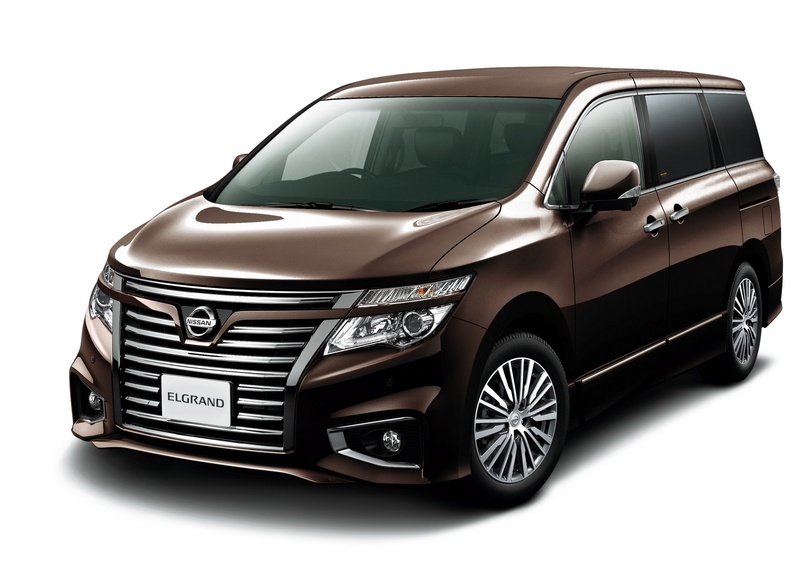 Significant changes to Nissan’s premier minivan include a restyled exterior featuring a dynamic front face, high-quality premium interior appointments, and expanded cargo capacity. Japan launch in January 2014. 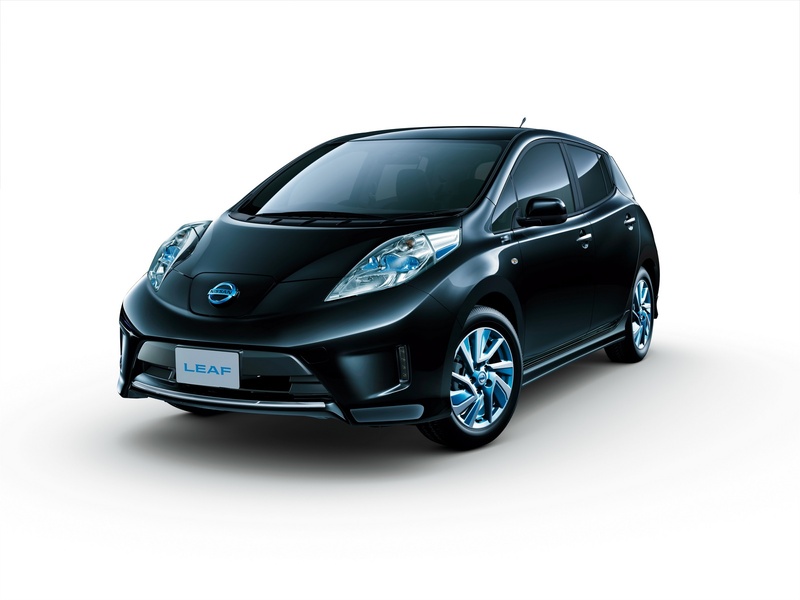 Sporty makeover of the Nissan LEAF, the world’s most popular 100% EV. Slated for Japan release December 2013. Nissan’s second global EV. The 100% electric version of NV200 multipurpose commercial van, which features a spacious cabin and versatile application potential, with LEAF EV powertrain for advanced performance. Slated for Japan launch in fiscal year 2014. Nissan’s autonomous driving will be achieved at realistic prices for consumers. Nissan aiming for availability across the model range after 2020 within two vehicle generations. Benefits: Safety; personal mobility for aged and handicapped people; reduce driving fatigue, and more.